This year's last SITREP brings an overview of the latest changes both to the Main Branch and Dev-Branch, as well as a look back at the whole year. 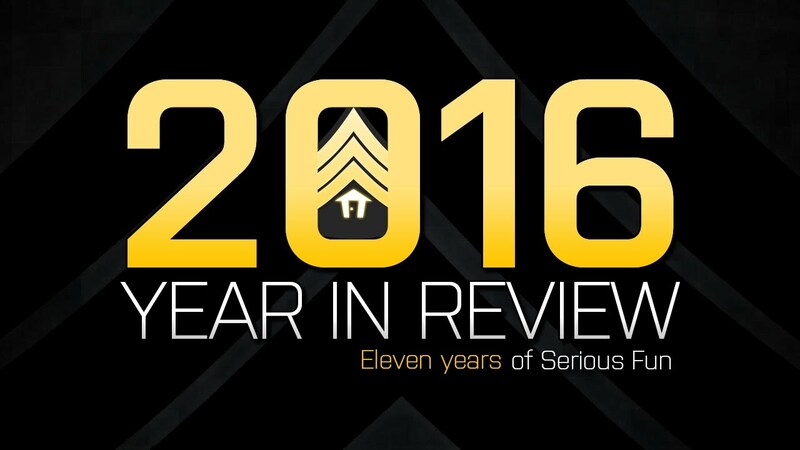 As the development team prepares for a brief winter break, let's conclude what was, in our view, an epic 2016! As tradition would have it, ShackTac leader Dslyecxi treats us to a beautifully edited video of his community group's operations in 2016. 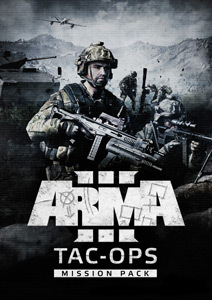 It serves as a wonderful showcase of how playing as part of a Unit can truly unlock the potential of the Arma 3 platform. We love seeing all those intense, surprising, and sometimes hilarious gameplay moments. Here's to ShackTac, and to the many other great community units like it. Over the past few years, we've been working together with Dslyecxi to produce the official Arma 3 Community Guide Series. We're happy to announce that these videos are now also available as Streaming Videos on Steam. Complementing the existing YouTube Playlist, we hope this will help improve the discoverability of these handy tutorial videos. Watch to learn more about the basics of Arma 3's military gameplay, such as how to work together as a team, conduct reconnaissance, set up a good defense, plan an air assault, and much much more. The lush greens of the Tanoan jungle, the yellow flats of Altis, and the industrial grays of VR world; Arma 3 can be beautiful in a lot of ways. 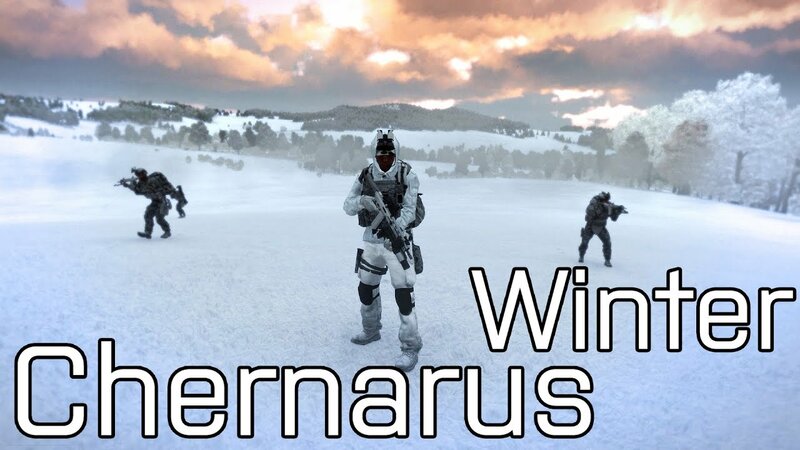 Winter is here for many communities and user Hololand decided to show the spectacle of snow in one of his "Beauty of Arma" videos. While snow doesn't exist on any of the vanilla terrains, a community winter version of Chernarus is a great stage for a heroic attack by remnants of NATO forces on a CSAT base. We've unleashed several new additions and improvements straight to Dev-Branch as a Xmas present for you. To explain them fully, our developers took the time to write some rather splendid OPREPs. Let's take a look at the additions one by one. Converting Arma 3's technology to a 64-bit architecture is certainly a big task. We're proud to have released the 64-bit client executables to Dev-Branch last week. To explain some of the difficulties and obstacles along the way, Programmer Richard Biely expands on the process and results in his OPREP. While there still are some limitations we're trying to solve (e.g. TrackIR still needs more time before we can enable it even for this version of the game), we're generally very happy with the results so far and the first reactions from the community. 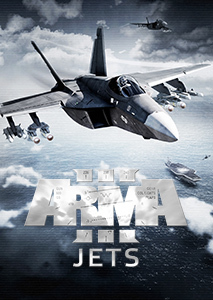 To support this release, Senior Programmer Jiří Polášek adjusted both Publisher and Launcher. The former helps community modders, along with other improvements, to mark their mods with platform-specific tags. The latter enables players to select the game architecture and decides what extensions to use along with their mods. Jiří has also shared some important information for modders who don't use C++ for their extensions. We've touched this next topic in the previous SITREP: Arma 3's development team switched their focus from creating new content and features for several weeks and invested their time solely into fixing bugs and improving the game. Project Lead Petr Kolář took the opportunity to explain the process in detail with his OPREP. The Clean Sweep was successful; hundreds of issues were crushed by the fix hammer. 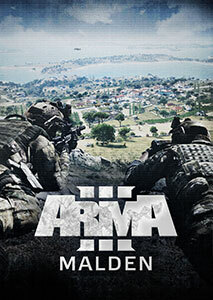 As a result Arma 3 is yet more stable and serving as the solid platform you all deserve. 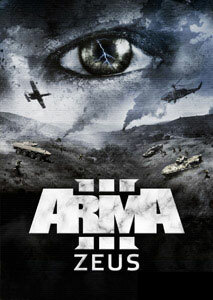 Finally, as a side activity while creating Project Argo, playable content Senior Designer Josef Zemánek and Creative Mastermind Ivan Buchta prepared a simple yet effective multiplayer game mode focused on team cooperation: Combat Patrol. As there won't be any update to Dev-Branch during the holiday period, now is the best time to give it a go on some of the available servers. Enjoy this first slice of the mode's functionality. We cannot guarantee you anything yet, as the mode is just at the start of its development, but we would like to get your feedback (e.g. in the dedicated forums thread), so we may decide if we should continue down this road or choose a different path. To read about Combat Patrol in more detail, check out the OPREP written by Ivan. Have fun! 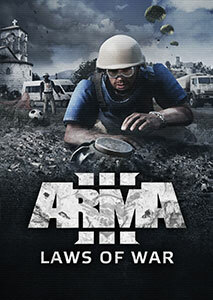 Arma 3 received a hotfix for Update 1.66 last week. Addressing some low-level engine issues causing struggles for large community groups and followed up by two consecutive BattlEye security updates, the Main Branch is now also prepared for our team's winter hibernation. 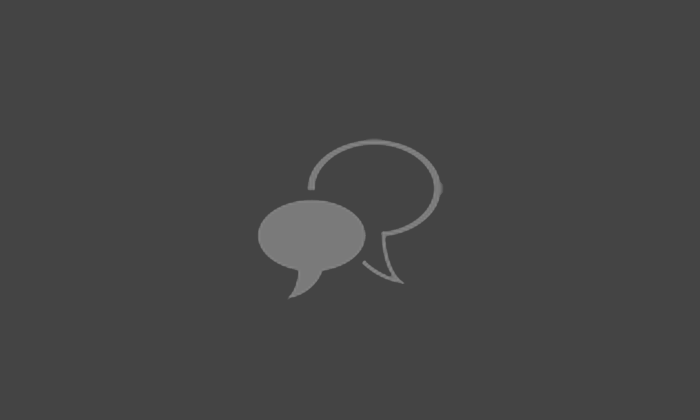 Feel free to read through the detailed changes (SPOTREP #00063, SECREP #00010, SECREP #00011) and provide your feedback to the Feedback Tracker please. Tools Commissar Julien Vida has been busy preparing updates for the Tools packages. While Binarize on the Main Branch can now be prevented from creating any logs, the Dev-Branch of the Samples now finally contains the first Apex vehicle livery templates for the community's talented reskin artist. This process is taking longer than we'd hoped, but we look forward to your creations now that the templates are becoming available! The Bohemia Interactive Forums went offline for a couple of days to get fitted with a shiny new outfit. Along with a back-end update, the site should now be faster and safer to use. 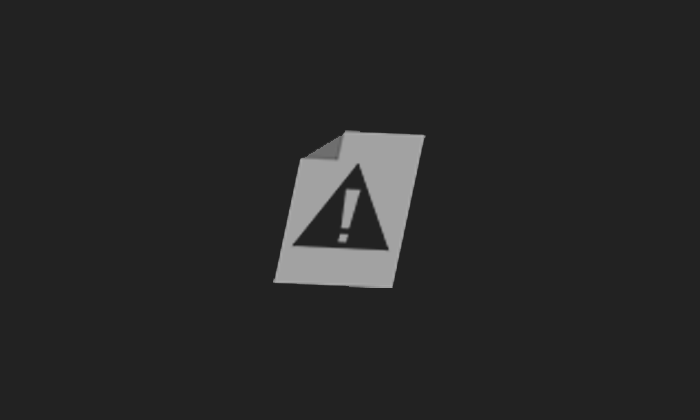 Due to the (automated) conversion and update processes, there might still be some issues present (e.g. post formatting). Please feel free to report those and your further notes to the dedicated forums thread. Last but not least, the experimental client ports for Linux and Mac have been updated to version 1.64. 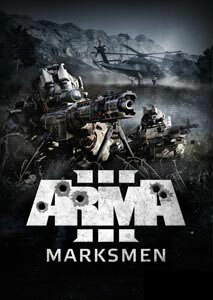 This means they should be compatible with the current legacy branch of the primary Windows version of Arma 3. Enjoy the game, including for the first time the Apex expansion, on even more platforms! Just beware that Tanoa is even more demanding in these ports; make sure you have the right hardware to enjoy the green hell. We'd also like to draw your attention to the F.A.Q., where we've added an explanation of why the ports' VRAM is limited. The first update of 2016 was 1.56, which brought the Eden Editor. Building scenarios in a native 3D in-game tool was one of the most requested features on the Feedback Tracker. We were happy to see all the highly detailed compositions appearing on Steam Workshop just days after Eden Editor hit the Dev-Branch. An Audio Engine Overhaul brought significant improvements to audio simulation; something even our future games will benefit from. 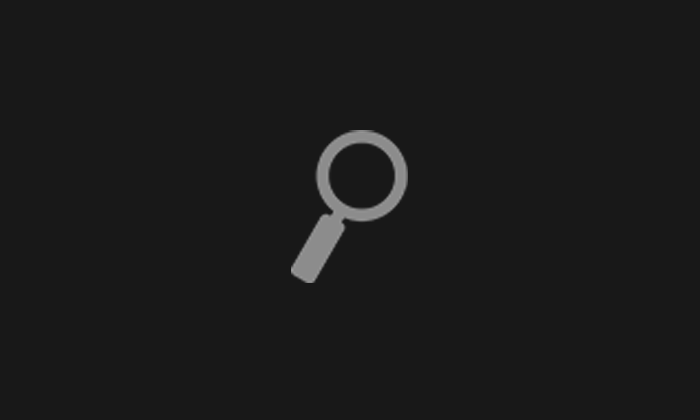 Update 1.58 introduced the Tasks Overhaul as its main feature. Visualization of the in-game tasks brought several benefits and certainly helped to improve even our existing content, not to mention content made by the community. Weapon switching on the move also came alive with this update, making movement across the battlefield and in stressful situations more fluid and intuitive. 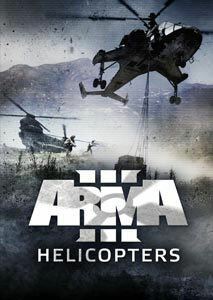 Update 1.60 delivered the Visual Upgrade: significant visual improvements to all Arma 3 terrains. Aside from that, several important gameplay mechanics were introduced: Quick Play, Line Drawing, and Limping. The Apex expansion came with a great amount of new assets, units, scenarios and vehicles. With its crown jewel Tanoa shining brightly, it soon became one of the top-rated expansions in the PC gaming industry. And again there were platform improvements for everybody in the associated Update 1.62: the Main Menu and the Revive feature were completely overhauled, we introduced some key game mechanics (e.g. Vehicle in Vehicle Transport), and iterated in many more areas. With Update 1.64, we turned our attention to addressing some low-level issues and aimed to improve the performance of objects and behavior of the AI. Simple Objects integration helped with reducing the performance demands. As a result, bigger and more complex compositions now require less computing power and make the game run faster. AI drivers of wheeled vehicles should also behave much more reliably due to the changes to their path-following. 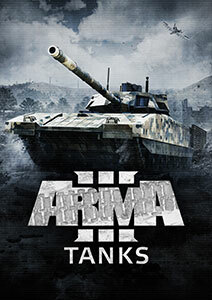 The latest addition, Update 1.66, was a result of long period of bug fixing. While there still are remaining issues, the development team managed to address a large number of long-standing issues and made the platform more solid for what's to come in the future. And what does the future bring us all? We're not keeping it a secret, the plans for 2017 have been public for some time now. 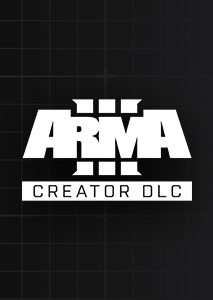 Those who have been with us for a while might already know that they can expect some little surprises here and there, but we will always aim to keep Arma 3 in its true vision. We are of course very grateful for all the support you've given us and we can't wait to start 2017 with the work on some new splendid additions to the already rich Arma 3 sandbox. 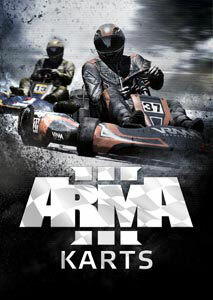 On behalf of the Arma 3 development team, we would like to wish you a splendid winter break. See you in 2017!